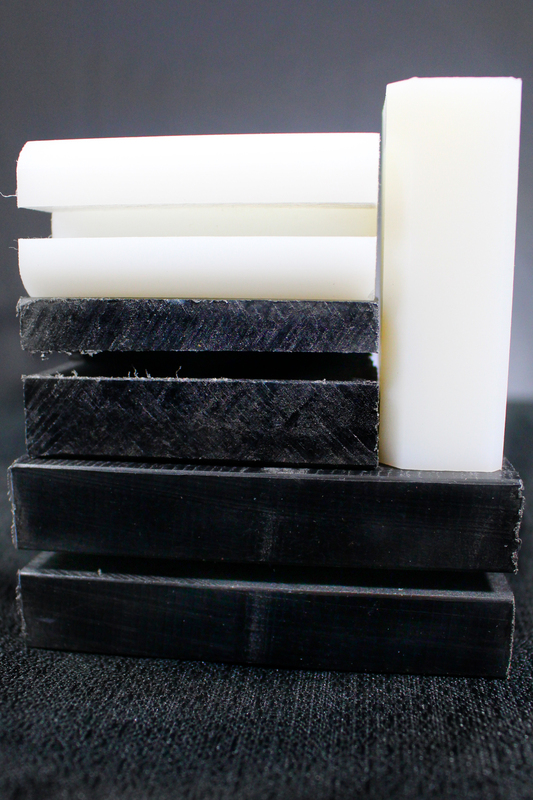 Once installed, the rub blocks become a stabilizer for the lift while going up and down. These rub blocks are the bridge between the actual lift post and carriage, or cross member. The rub blocks are designed to secure the carriage or cross member inside each lift post and not allow any movement during use. 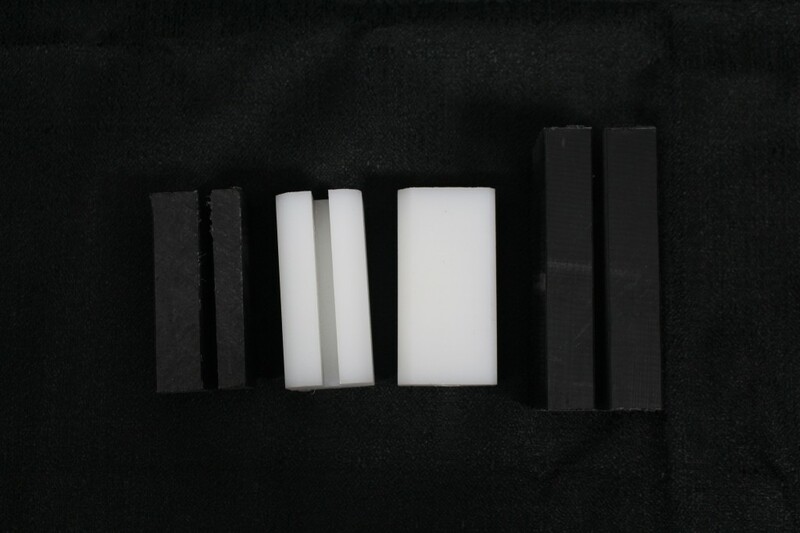 The nylon creates a steady and smooth lift. 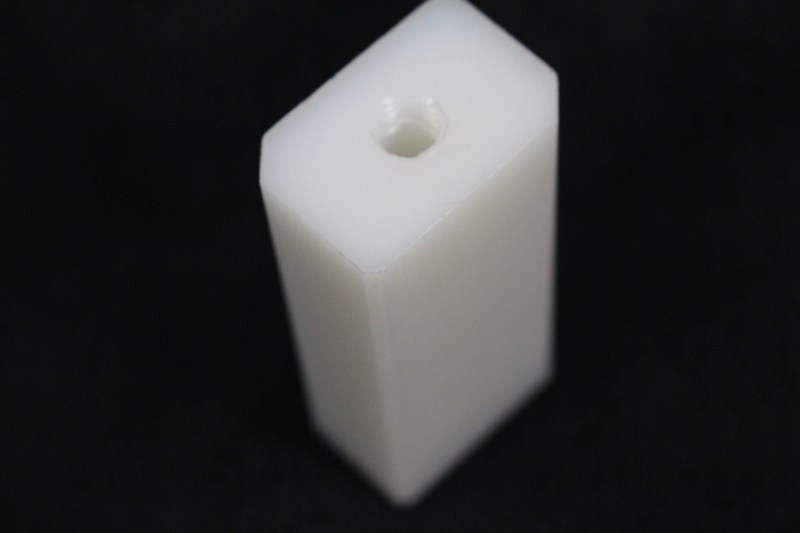 We recommend a lubricant in each post to reduce the friction of block, and help with the travel of each lift. The blocks could wear down enough that the carriage or cross member could begin to bind. A binding carriage or cross member is an unsafe way to operate an Eagle lift. 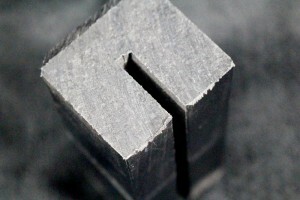 When a rub block wears out, it has no stabilizer between the post and carriage. At this point, you now have metal on metal during the travel of the lift. This causes scraping inside the post. Once the posts become gouged, it causes the new rub blocks to wear down even faster. When the rub blocks are worn out, it causes the lifts lock latches to pull away from the locking ladder. Now the lift is not locking into position, making this is a very unsafe way to use a lift. When inspecting your rub blocks, an easy way to determine if they need to be replaced is to put your finger between the block and the back of the post. There should be no room between the rub block and the post to allow this. To change the rub blocks on a 2-post lift, you will need to unbolt each post and lay it down. Once the lift is on the ground, slide each carriage or cross member out of the post. Insert the new rub blocks into the slotted holes on the carriage, and then slide the carriage back into the post. 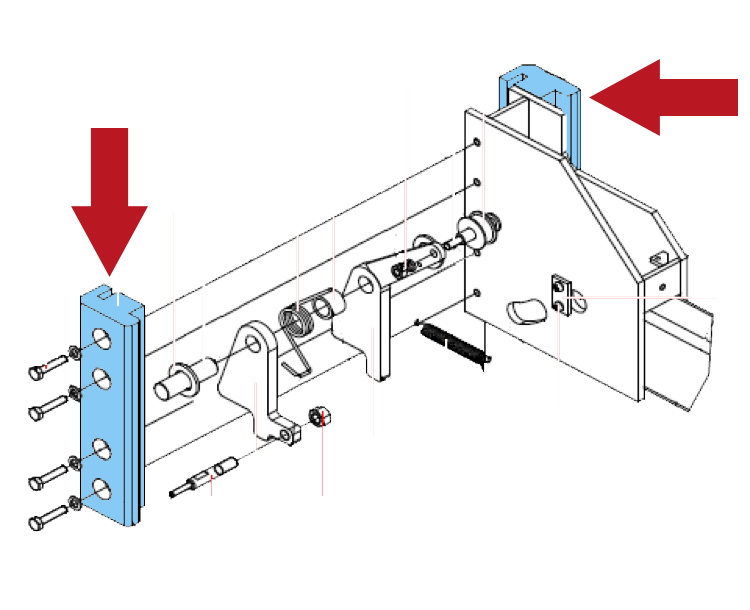 Stand the post up and reinstall the remainder of the lift using Eagle’s installation manual. 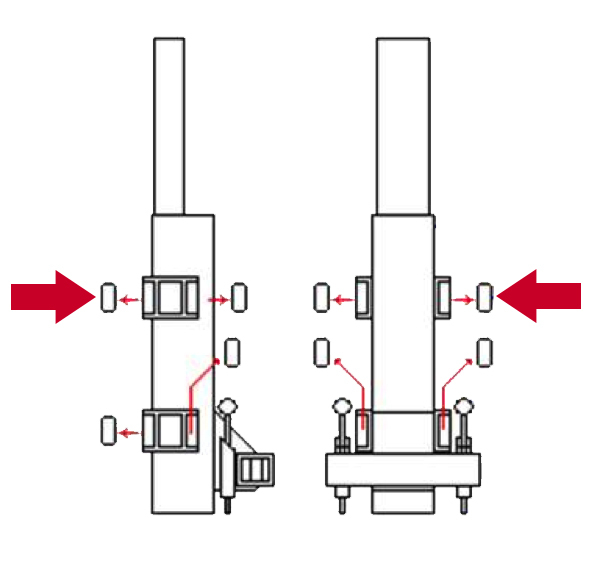 For 4-post lifts, you will also need to uninstall the lift and lower each post to the ground. Then slide each cross member out and unbolt the worn blocks. Bolt the new blocks onto the cross member and slide the cross member back into the post. Finish reinstalling the lift using Eagle’s installation manual. As always, our customer care team is here to assist you if you should have any questions or concerns. 1-800-336-2776. I believe I need to replace the rub blocks on a two-post lift I just acquired used. I believe the model number to be: MX9C. Serial number/date: 0204-FUAFB-00. Do you service the rub blocks for this lift? I am trying to locate the rub block in the picture on the far left. You have labeled it as a 12k 4 post. Do you have a part number or can you sell these to me? Not sure I have heard of a mega-lift series. You can give us a call or send a photo to webmaster@standardtool.com and we’ll see if we can help.